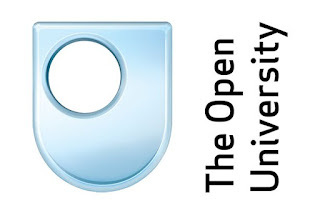 The Open University (OU) is a public distance learning and research university, and one of the biggest universities in the UK for undergraduate education. The majority of the OU's undergraduate students are based throughout the United Kingdom and principally study off-campus; many of its courses (both undergraduate and postgraduate) can also be studied anywhere in the world. There are also a number of full-time postgraduate research students based on the 48-hectare university campus where they use the OU facilities for research, as well as more than 1000 members of academic and research staff and over 2500 administrative, operational and support staff. The three-year research studentships provide a maintenance grant of £14,777 per year (2018-2019 rate) and all academic fees are covered. Citizens of all countries can apply. Apply for the Ph.D. programme in above-mentioned fields. Satisfy the admission criteria of the programme. Demonstrate Academic excellence and research. Meet English Language requirements of the programme (IELTS or TOEFL or Equivalent). Additional relevant information to support your case.